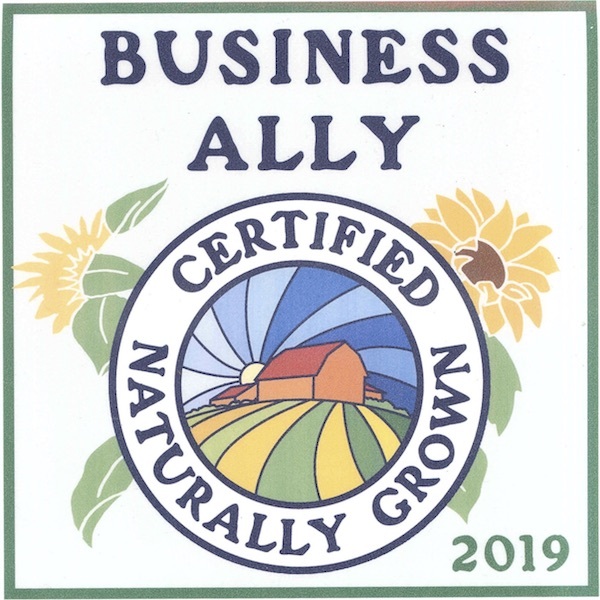 Certified Naturally Grown offers peer-review certification to farmers and beekeepers producing food for their local communities by working in harmony with nature, without relying on synthetic chemicals or GMOs. 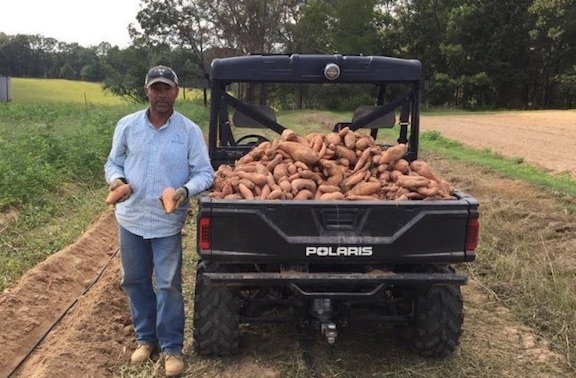 If you're considering CNG certification for your farm, be prepared to feel a sense of ownership and pride in carrying on the work of maintaining and building our grassroots initiative. 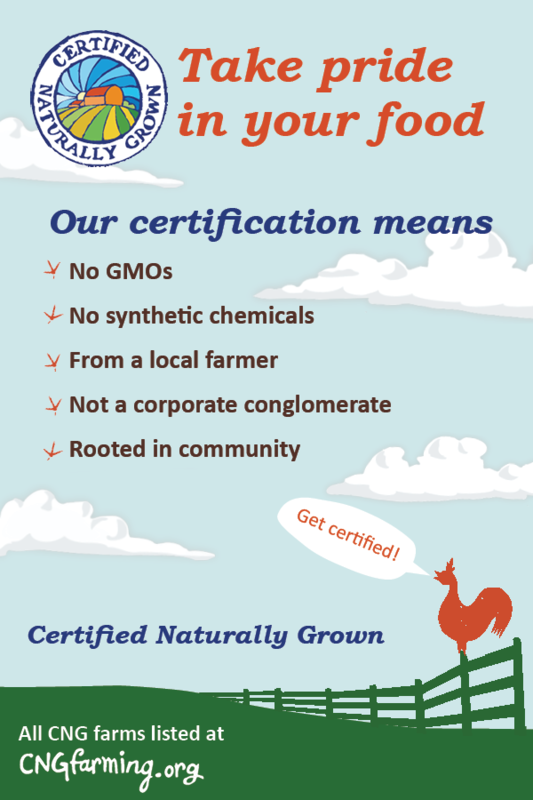 CNG standards are based on the highest ideals of the organic movement. Our approach is based on transparency, direct relationships, and a firm belief in our ability to create something uniquely valuable by working together. 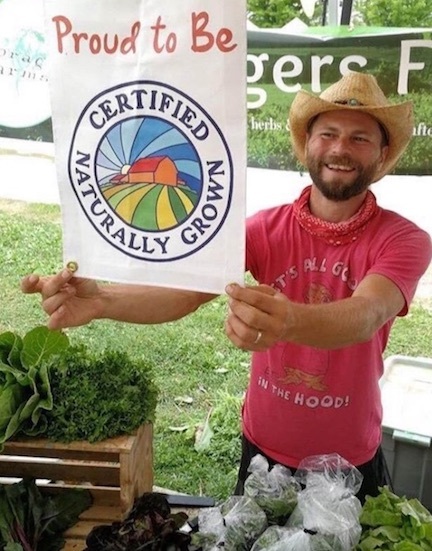 More than 750 farmers and beekeepers throughout the United States and Canada are Certified Naturally Grown. 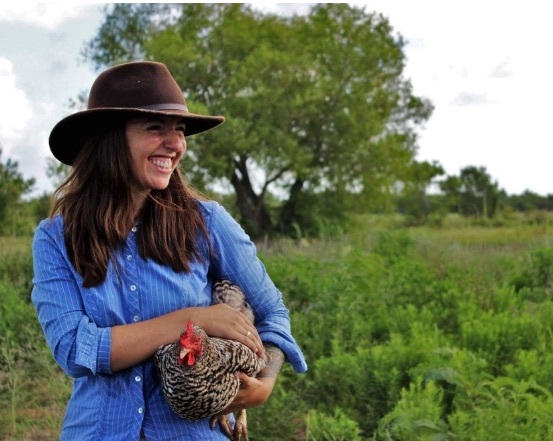 Are you ready to join our community of farmers and certify your practices?